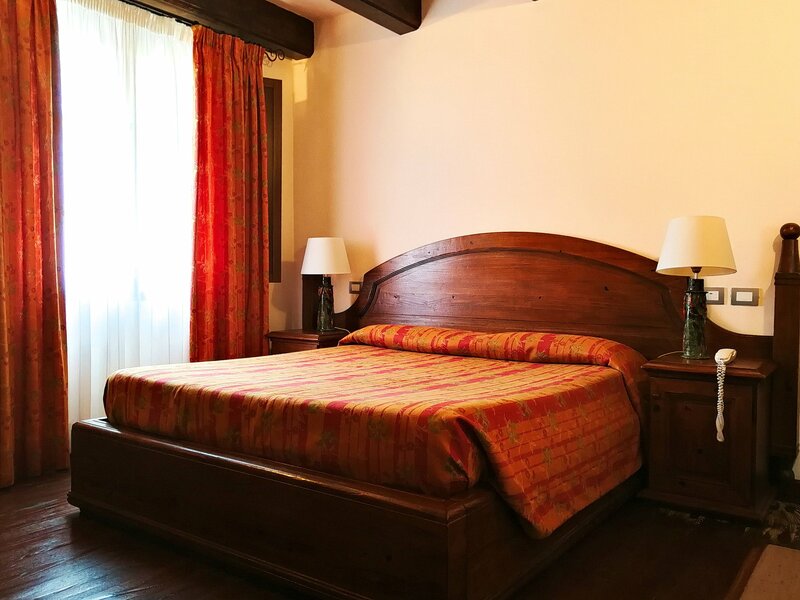 Our spacious and airy double rooms are ideal for 2 people. 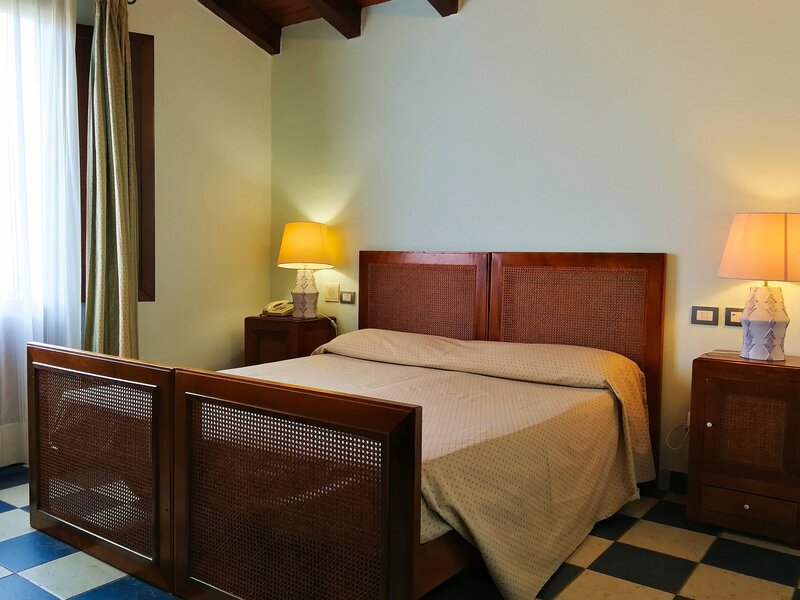 Our Double Rooms feature a double bed or two single beds. 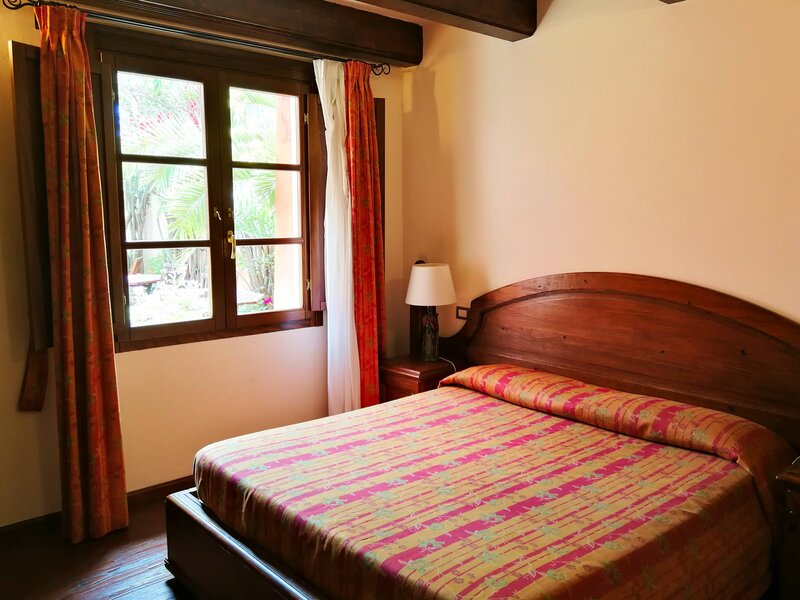 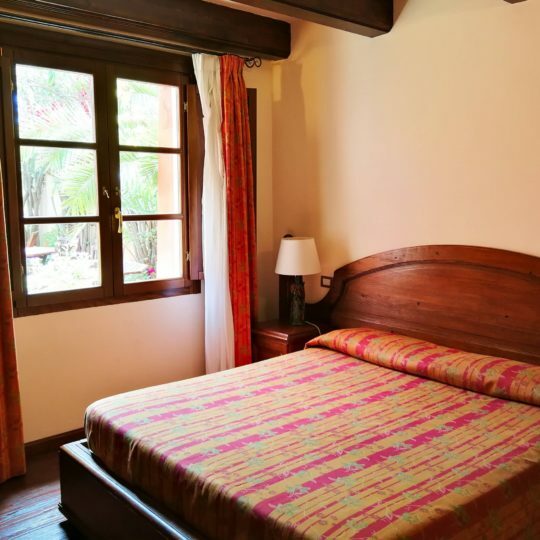 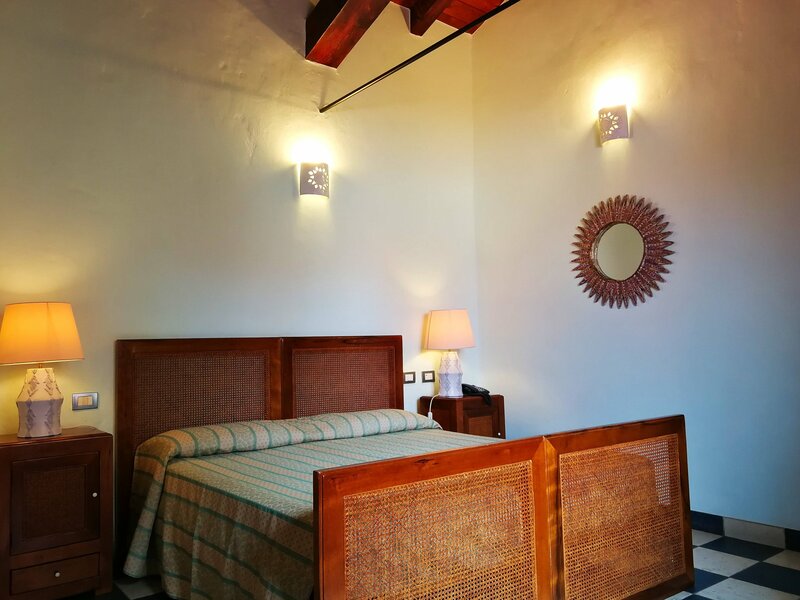 Each double room offers its own design and character. 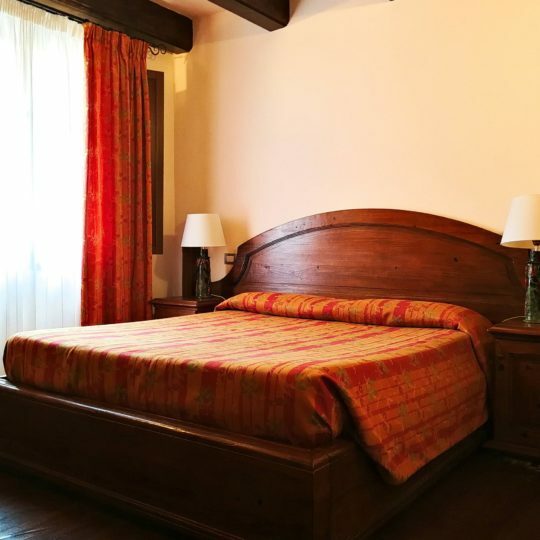 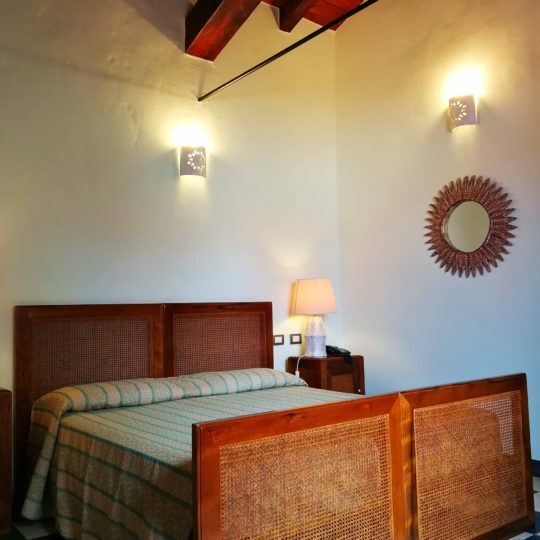 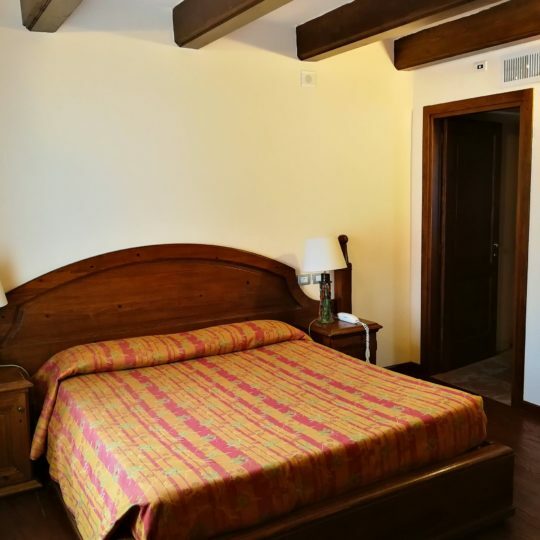 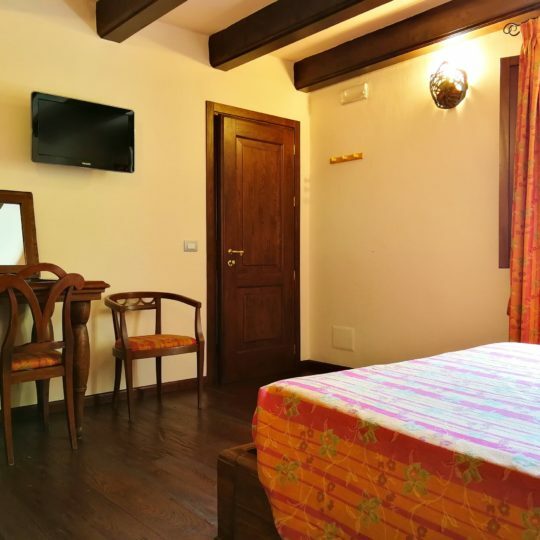 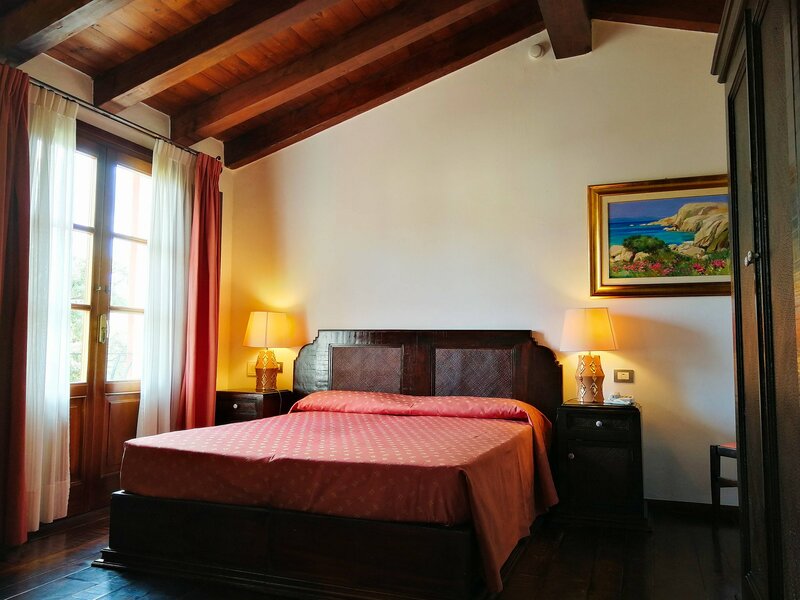 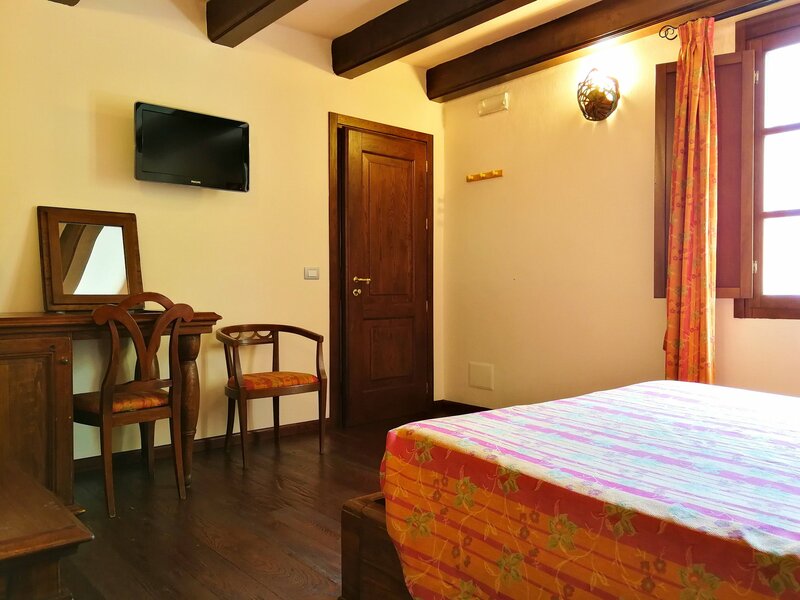 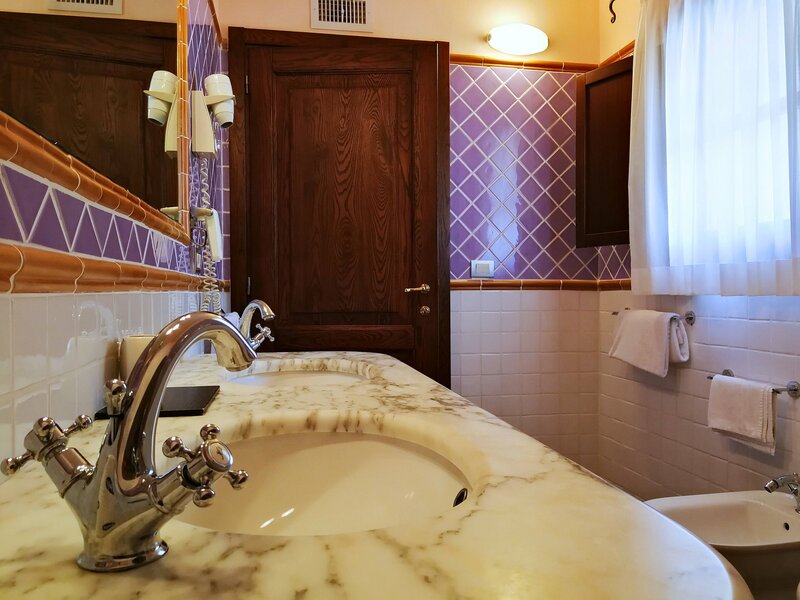 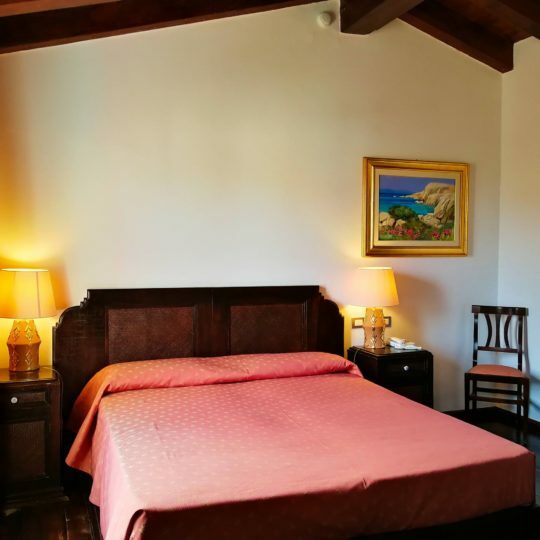 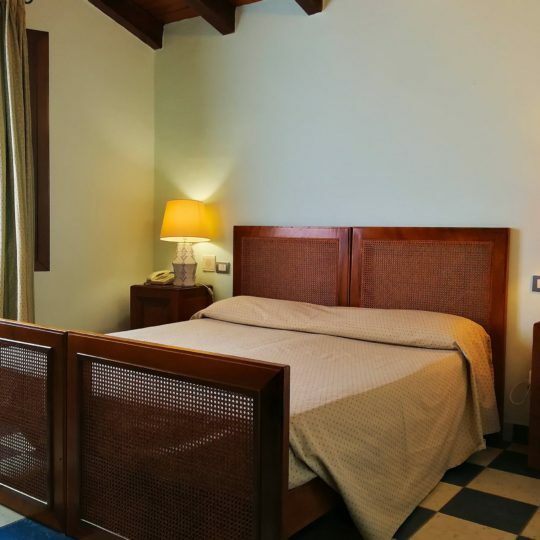 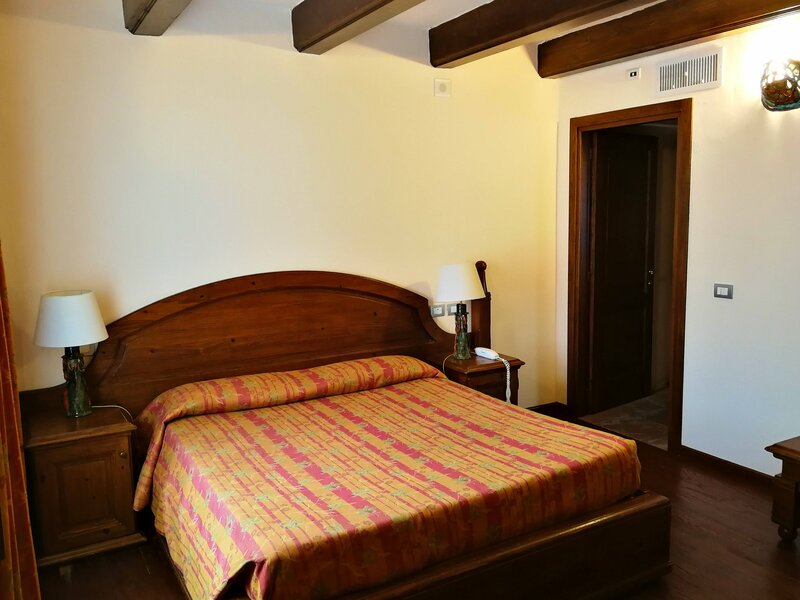 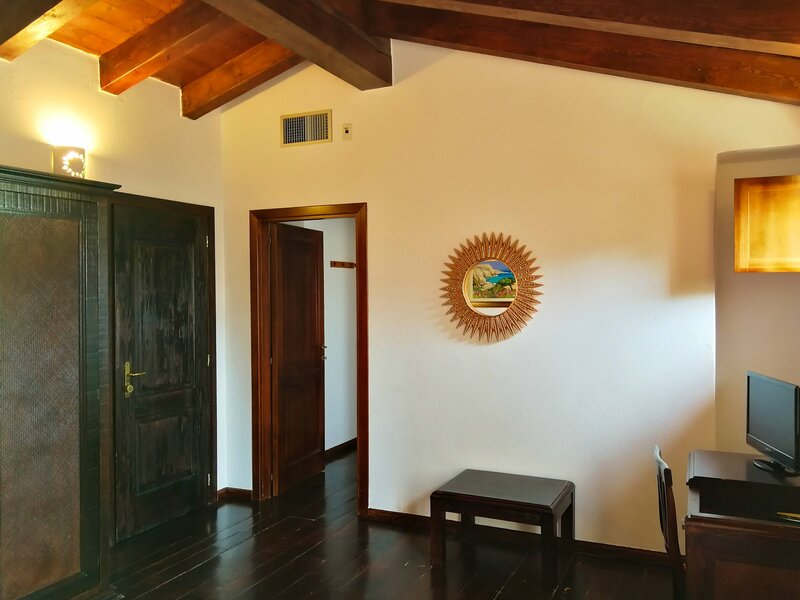 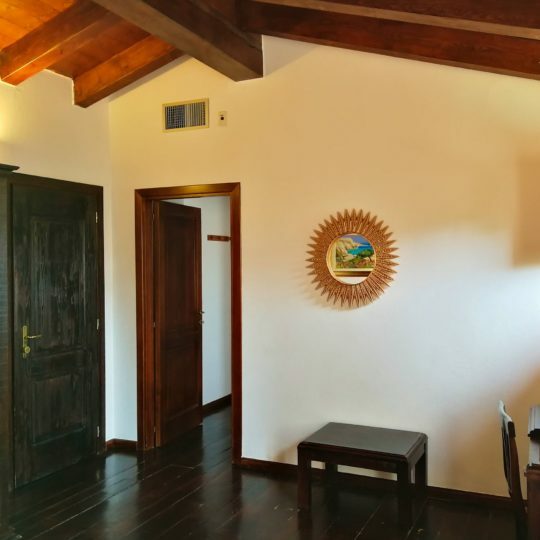 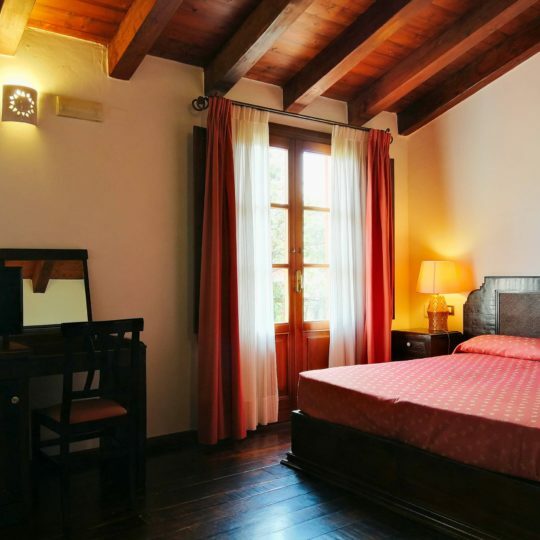 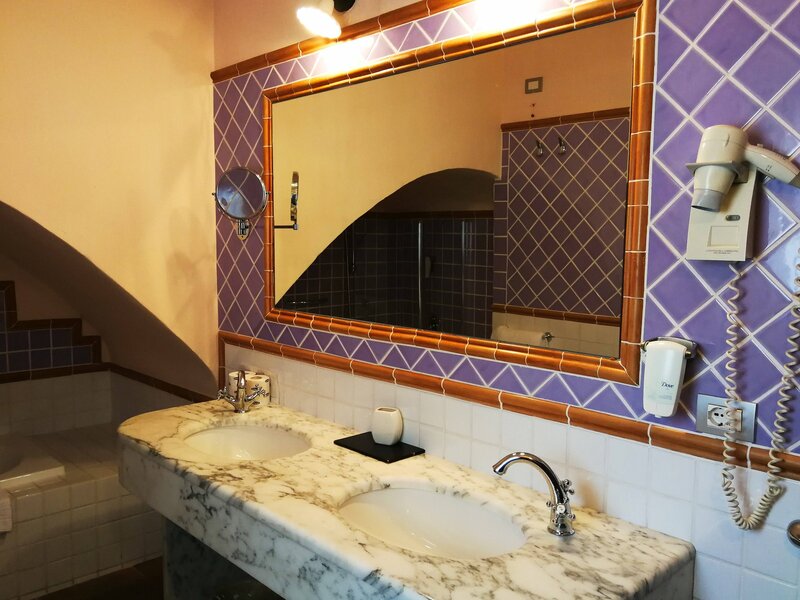 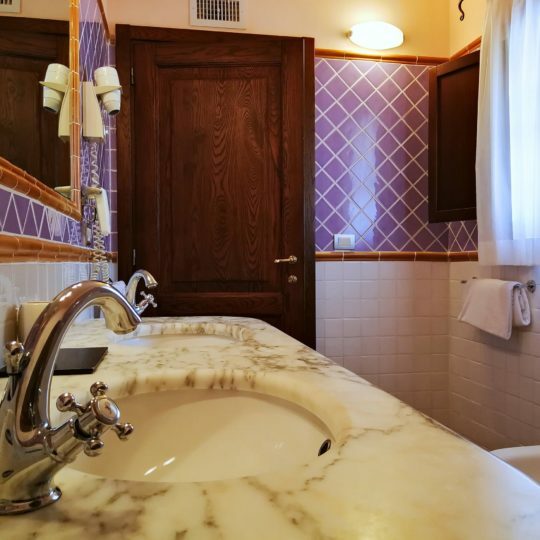 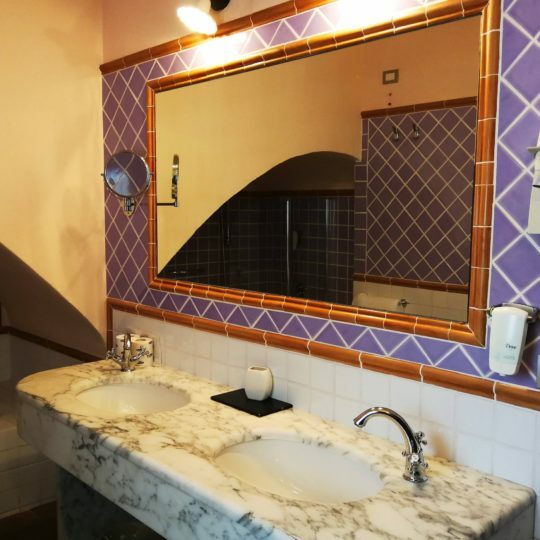 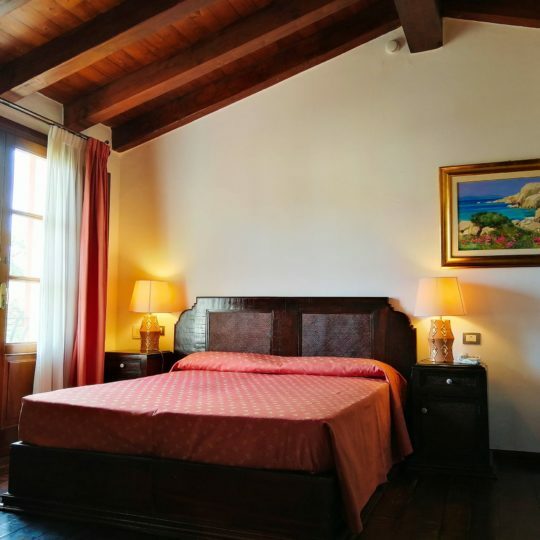 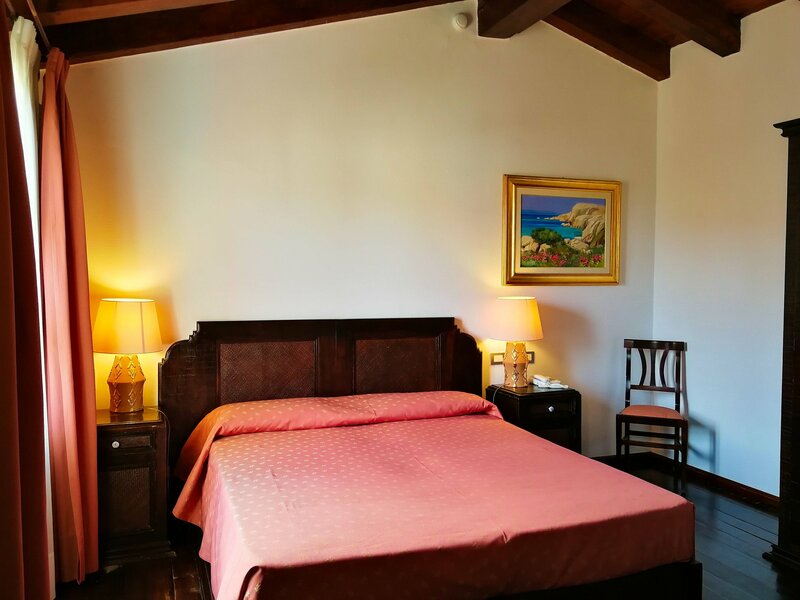 From warm and earthy colours to fresh tones of turquoise, from wooden ceilings to Carrara marble bathrooms, each room is desiged to offer a cosy and relaxing environment inspired by the beautiful Sardinian landscapes with access to modern amenieties and comfort facilities. 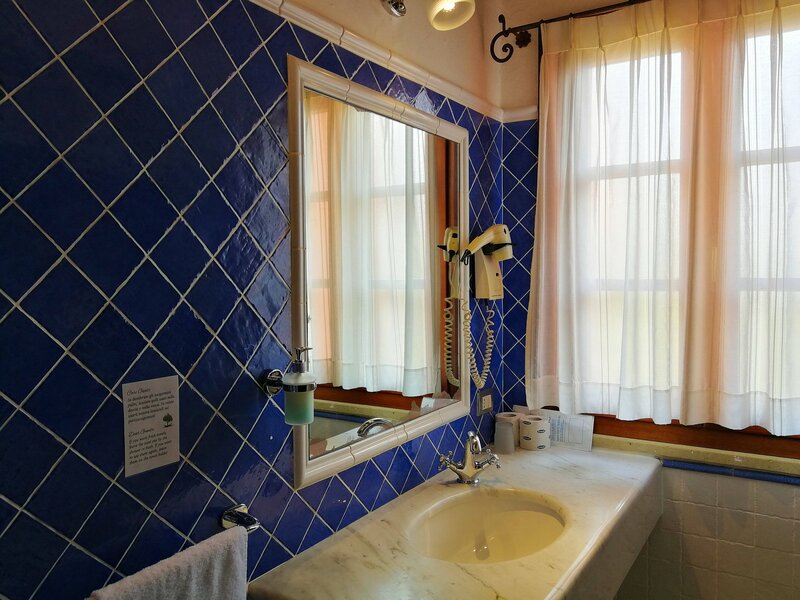 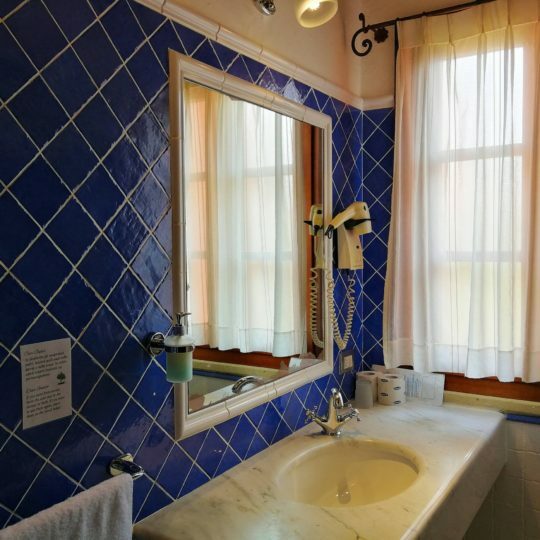 Our Double Bedrooms feature a private bathroom, with shower, hair-dryer and complimentary toiletries. 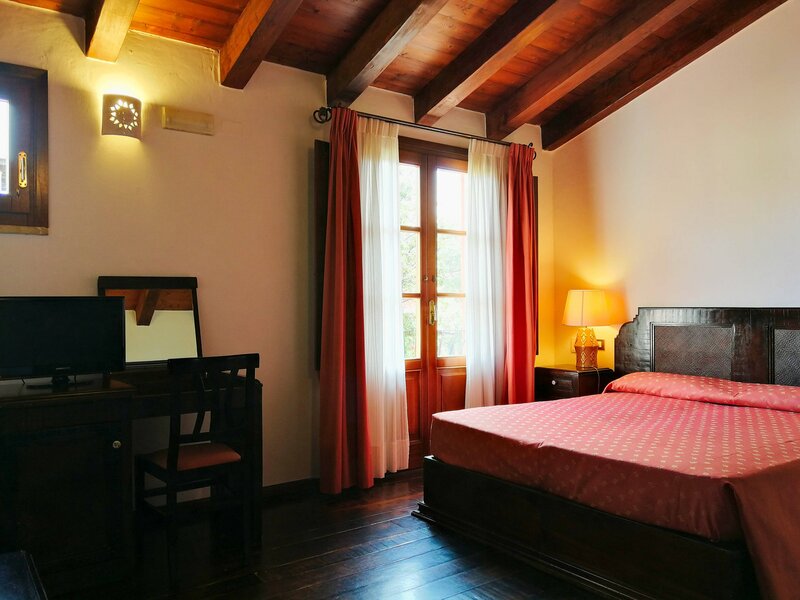 Juliet Balcony, Some rooms have no bacony but big windows to allow plenty of light and fresh air into the room.